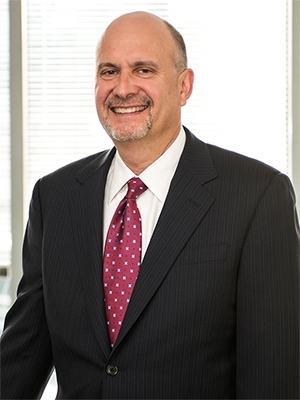 Sheldon R. Singer focuses his practice on protecting the rights of creditors nationwide. Sheldon offers more than 30 years of experience providing high-quality customized legal services that meet the needs of lenders and businesses. He has pursued clients' claims before state and federal courts and administrative agencies, and he has successfully represented automobile and commercial lenders, mortgage servicing companies, businesses, and related organizations. Prior to joining Lewis Rice, Sheldon was a partner at Singer, Jones & Lock.